A fishmonger is someone who sells rawfish and seafood. Fishmongers are common in Malaysia as there are plenty of resources. 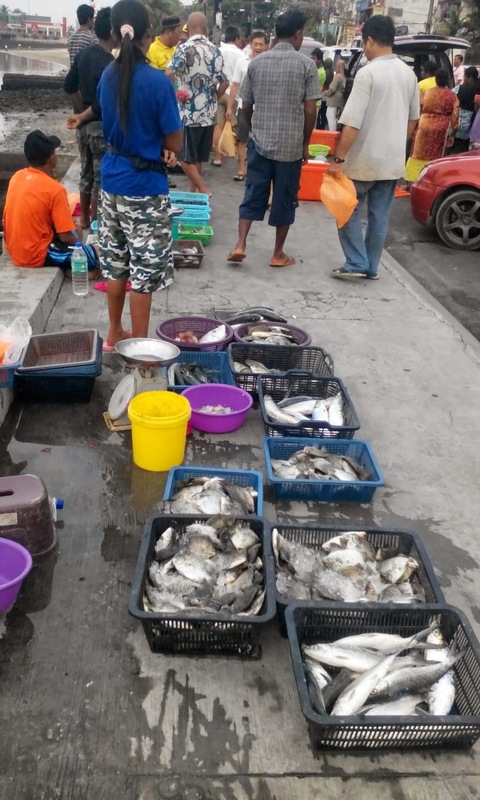 Fishmongers on the street is a typical view in towns and cities in Malaysia. Below is a view at one of the city in Johore.